Play more of the hottest new games for less with EA Access. Gain instant access to a huge library of Xbox One games – and play as much as you want! Get your hands on new EA games days before they release with EA Access. What's included with a 12 Month EA Access Subscription? 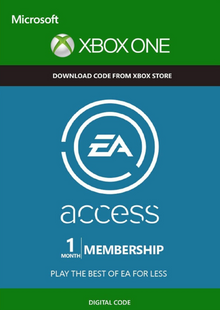 Included is a 12 Month EA Access Subscription for Xbox One. 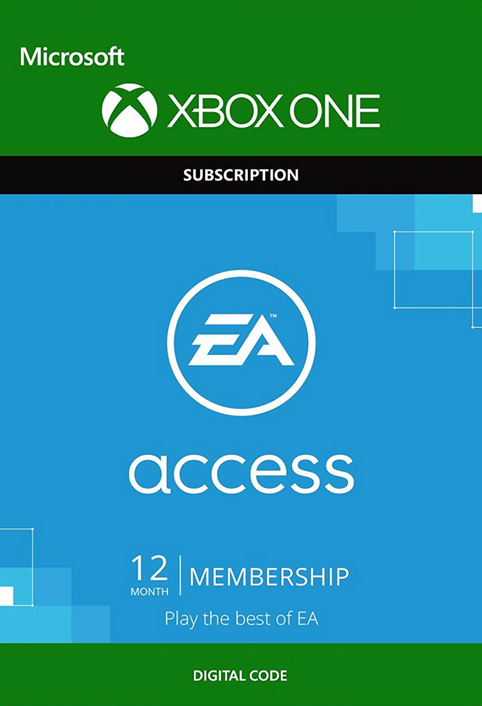 Is there any region lock for this 12 Month EA Access Subscription? 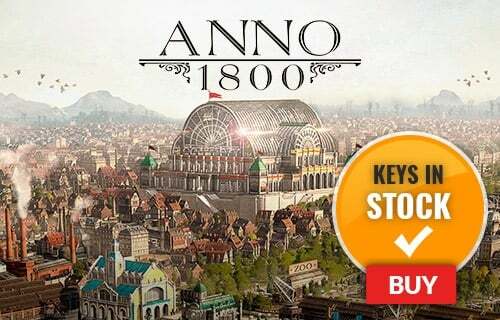 How will I receive my key for my 12 Month EA Access Subscription? Love EA games? Then you need to be a part of EA Access. Your membership grants you instant access to an ever-growing library of EA games. Play games from franchises like FIFA, Dragon Age, and Battlefield as much as you want with an EA Access subscription. New EA releases come to EA Access members first! Play the hottest titles days before they are available for everyone else. EA Access also gets you 10% off EA digital purchases (including DLC, full games, and more). Want to get a free EA Access Subscription key? What are the system requirements for EA Access?